Start taking classes at Circus Collective and other studios! The Circus Collective is here to help you extend the limits of your human potential through expanding what can be achieved through your workout. They are expanding the perception of art to include human movement. They offer a unique fitness training experience available to anyone and everyone! Wear comfortable work-out clothing that covers your knees and mid-drift. For all aerial classes, students must wear clothing that is free of buttons, snaps, and zippers. Please take off jewelry, hair clips, and anything else that could snag on the aerial fabric. Leggings and long sleeves can be worn as protection from burns from the aerial equipment. 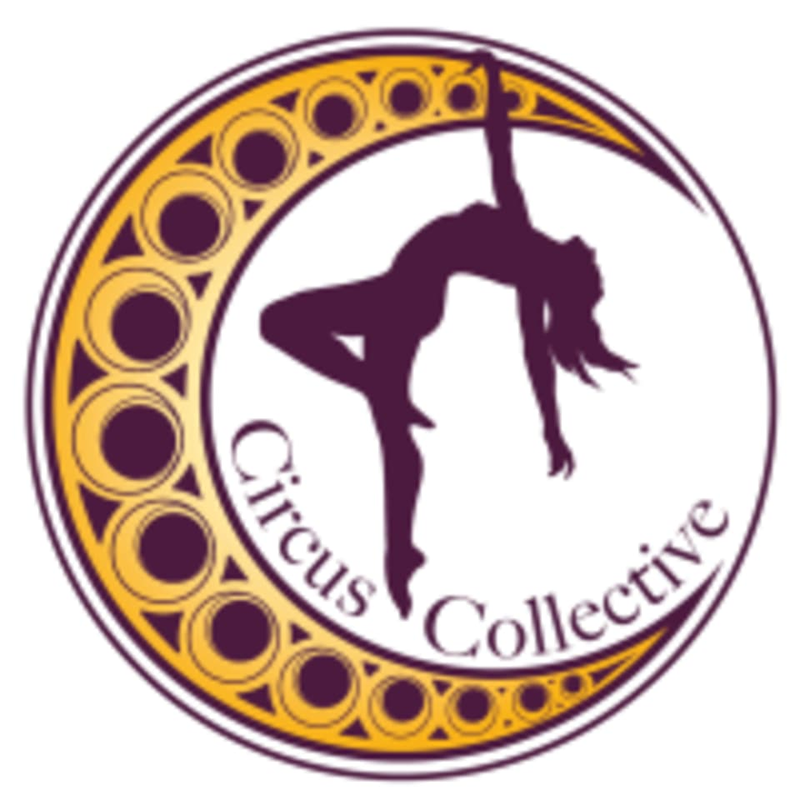 Circus Collective is located at 4459 Jason St. Unit 3, Denver CO 80211. Free parking is available in our parking lot! Great class, efficient and effective! Super fun class!! Ariel is a great instructor, very knowledgeable and fun to learn from! Austin is amazing and so is the entire staff. I highly recommend Circus Collective to anyone! Great instructor and fun drills! Staff and participants are always super kind, friendly, and fun! This class had all the right vibes: low pressure, fun, and a sense of community. This class was an absolute blast! AND it challenged my body and mind in an unforgettable way.